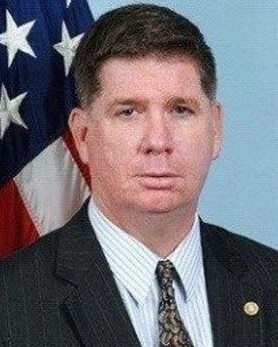 Special Agent in Charge David LeValley died as the result of cancer that he developed following his assignment to assist with search and rescue efforts at the World Trade Center site immediately following the 9/11 Terrorist Attacks. He spent several weeks at the contaminated World Trade Center site. 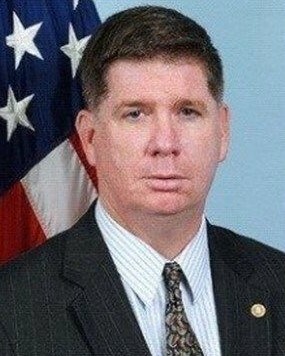 Special Agent LeValley had served with the FBI for 22 years and was assigned to the Atlanta Field Office. Thank you so much for your service to our country. You are in the embrace of your Lord and Savior. May God continue to embrace and comfort your family. Your service will never be forgotten. We were all blessed by your service and sacrifice.